Single layer tackle twill with heavier material. 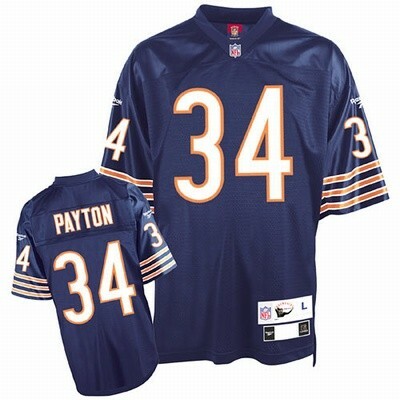 NFL Pro-Weight Jersey available in: W. Payton, Sayers, B. Sanders, Nitschke, Starr, Butkus, A. Manning, J. Brown, Tarkenton, Jurgenson & Montana Sizes M-2XL available.